Sutter Capital Group acquired the low density 104 unit townhome complex located in the North Highlands submarket being drawn to the opportunity due to unique large townhome unit configurations of primarily three and four bedrooms units, with central HVAC and in-unit washer and dryers. The sale was subject to assumption of an existing securitized loan which deterred the broader market and supported Sutter Capital Group’s attractive entry pricing. The asset had been previously mis-managed and Sutter Capital Group implemented a base building capital improvement, unit renovation and streamlined asset management program to enhance both the physical asset and property operations. 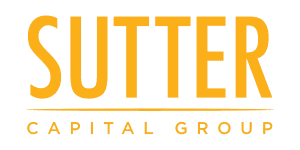 Sutter Capital Group sold the asset three years after acquisition generating a significant return for the partnership.